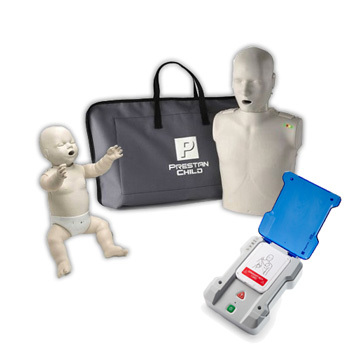 Please call for options or to customize your own CPR instructor package. 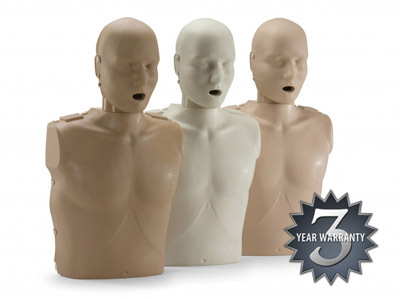 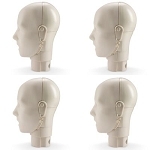 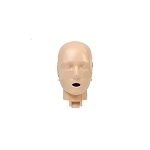 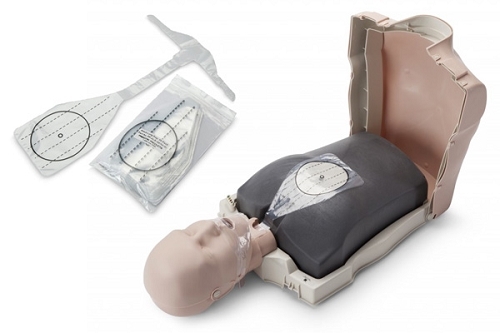 This economical pack of Prestan Training Manikins allows any instructor the ability to teach adult, child, and infant CPR in one simple pack. 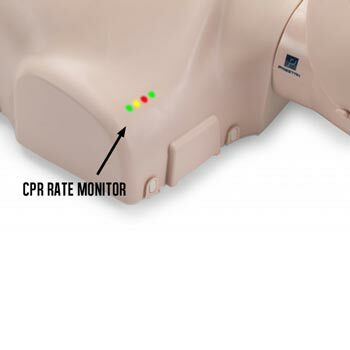 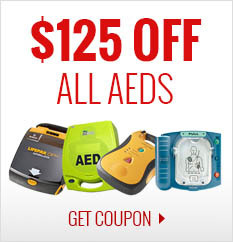 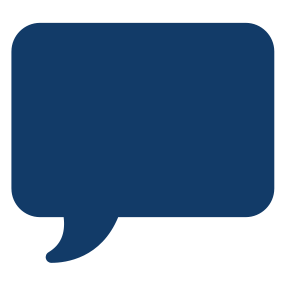 Use of an AED trainer also allows for more complete training.